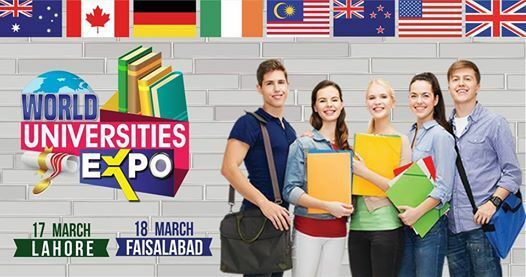 World Universities Expo 2019 @ Serena Hotel Faisalabad on 18 March, From 12-7PM. Meet Universities officials for free admission, scholarship and visa info of 500+ International Universities. student aiming to explore best university option within budget and want to seek future career, work or settlement advice. 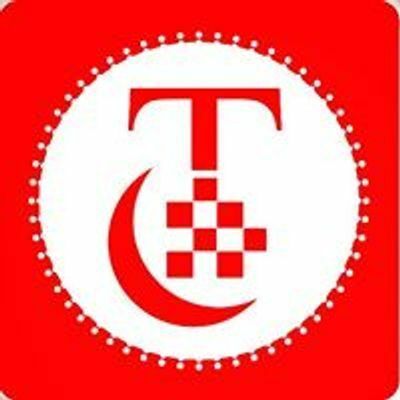 Universities students seeking credit transfer abroad may also participate. Contact for details 0345 2066100. Entry is free.